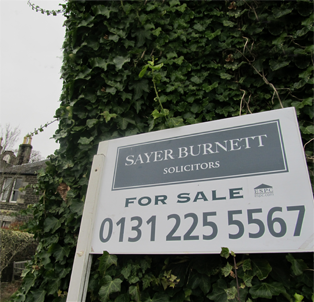 Sayer Burnett will provide a prompt and free assessment and valuation using our in-depth knowledge of the market. A preliminary meeting will be of assistance in assessing your needs and fulfilling basic administrative requirements . Our initial meeting will provide us with client profile details allowing us to examine the necessary identification documents to comply with money-laundering regulations. This will then allow us to provide you with an estimate of costs. Let the expert team at Sayer Burnett help you sell your property. Call our offices today.